It’s time for another installer release for the no-jailbreak community. 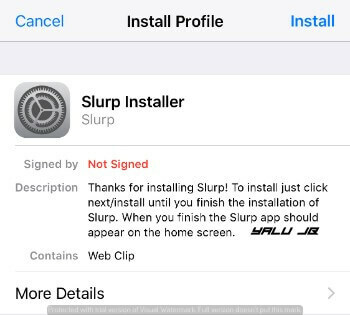 Here’s how you can install Slurp on your iPhone, iPad, and iPod touch. 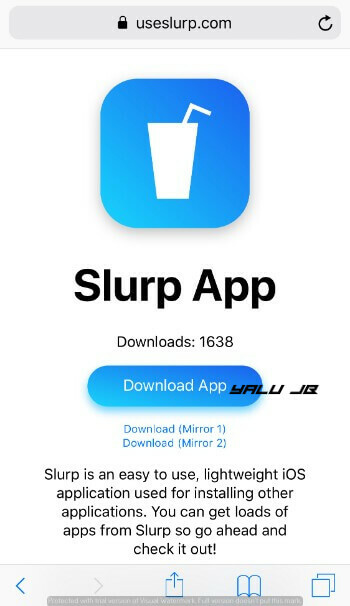 Slurp is a new lightweight hacked app aggregator for iOS. 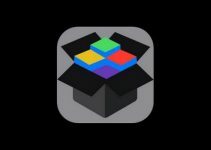 It is developed by Banakin, who is a newcomer on the no-jailbreak scene. While it does allow you to install apps, it’s not an app installer per se. 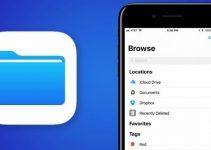 What it does is, it pulls hacked apps and games from existing installers and allows you to install them on your Apple device. In other words, it works just like AppCentral and IndigoHub. 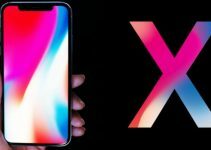 So far as compatibility is concerned, there are no stringent requirements and it’s compatible with all Apple devices and firmware versions. You just need to ensure that the app you wish to download and install runs fine on your iPhone. For example, a lot of apps you find herein won’t be compatible with the iPhone X. Step 3 Once you are on its homepage, tap the blue Download App button. 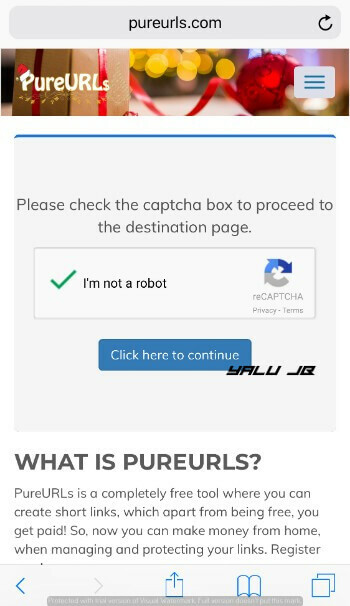 Step 4 It will now take you to another URL where you will need to solve a captcha. Once you solve this captcha, tap Click here to continue. Step 5 It will now prompt you to install its configuration profile. Step 6 Press Install to start the installation profile. Enter your passcode and press Done. Step 7 Once the profile is in place, exit from Settings and close Safari. Step 8 Slurp should now be present on your home screen, open it. Step 9 It will now give you access to its stock source along with other sources. The stock source doesn’t anything important except Sentry Revoke and you can easily skip and move onto TweakBox and AppValley. Step 10 Here’s a list of all applications and games you can install on your device. This screenshot has been taken inside TweakBox’s app catalog. While this is a great app from the developer, a lot of users already have TweakBox and Appvalley on their iPhone. Therefore, I think its utility will remain limited for experienced users. 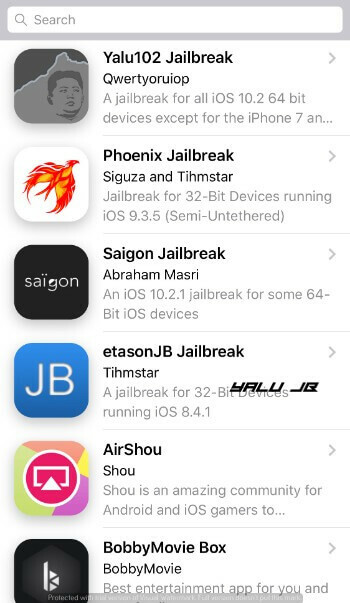 However, users who are new to the no-jailbreak scene may still find some goodies in there. It will be great if the developer can provide self-signing or other innovative features. There’s obviously a lot of room for improvement and I will try to have a word with the developer soon to get these features added to this app. Would you be installing this app aggregator on your iPhone? Let us know in the comments section below. For more sideloading goodness, like and follow us on Facebook and Twitter.